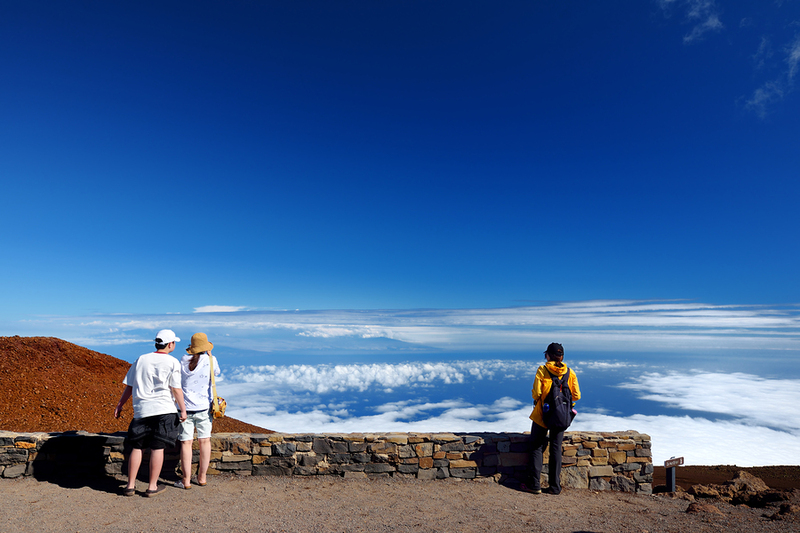 The drive to the Haleakala Crater, a dormant volcano on Maui, offers an incredible road trip available in very few places on earth, where you can drive from sea level to 10,000 feet in just a couple of hours. Many visitors drive to the summit to watch a sunrise, or sunset, but it is a spectacular place to go at any time of day. On the GyPSy Guide Driving Tour as we drive from beaches into the upcountry with its fertile farming land, you’ll hear stories about the unique Hawaiian cowboys, “paniolos” and the “hole in the sky”. Then as we climb higher, trees and pastures give way to hardy shrubs and then eventually to a sandy and rocky moonscape. Along the climb we will discuss how volcanoes built the Hawaiian Islands and also share Hawaiian mythology about creation. At the summit, you can stare into the giant erosion crater or even take take a hike inside to get closer to dormant cinder cones. 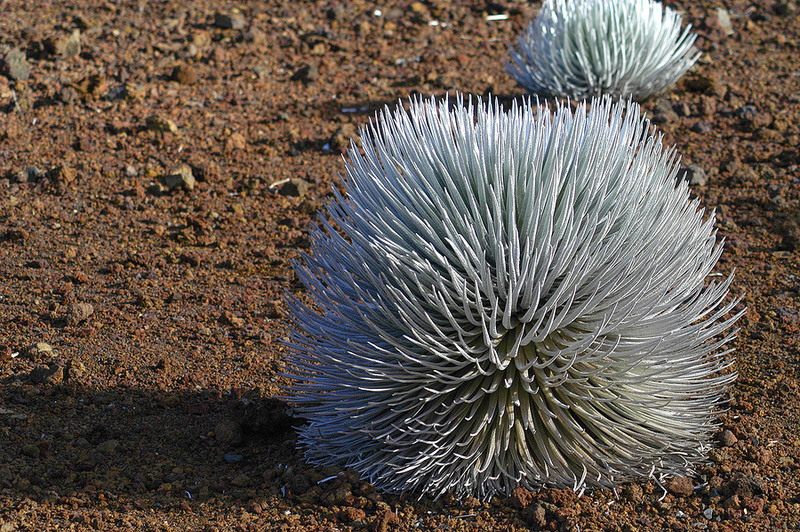 You will be amazed at the starkness and beauty of Haleakala on your driving tour. The tour operates as a return trip. 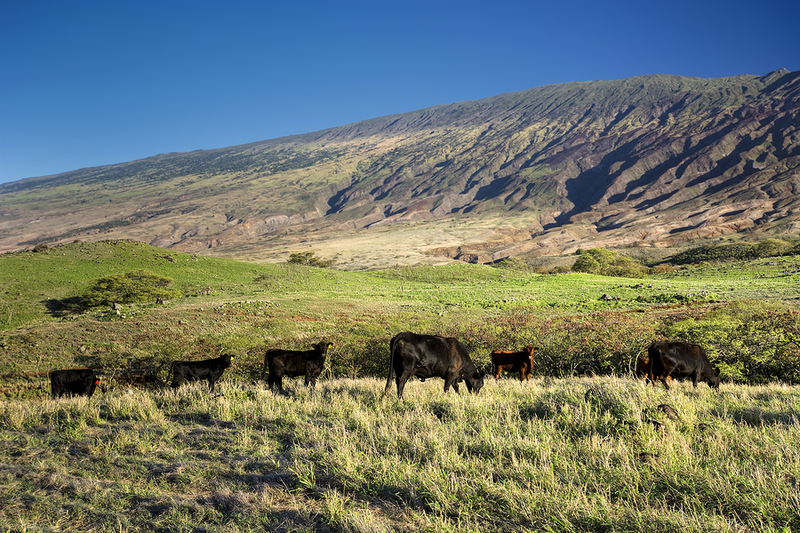 Commentary begins as you join the Hana Highway close to the airport and includes all the directions you need to drive to the summit of Haleakala, and back. 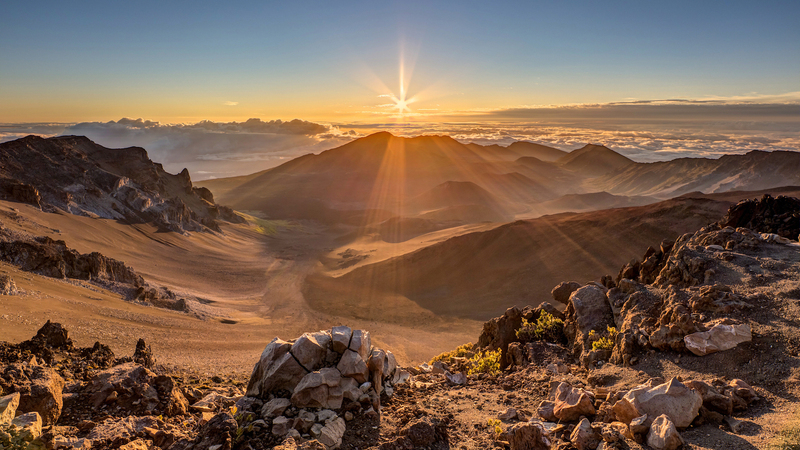 The summit of Haleakala is spectacular, no matter what time of day. Drive from sea level to the peak at 10,000 ft, through upcountry towns and rainbow eucalypt forests, finally arriving at the moonscape terrain at the peak. The Road to Hana from Paia to Oheo Gulch. We'll point out all the waterfalls, viewpoints and beaches, but we have 5 "not to be missed" stops. On the return drive, there are stories about Hawaii's rich history. The tour commentary begins on Highway 36, the Hana Highway, just east of the junction with Airport Road. 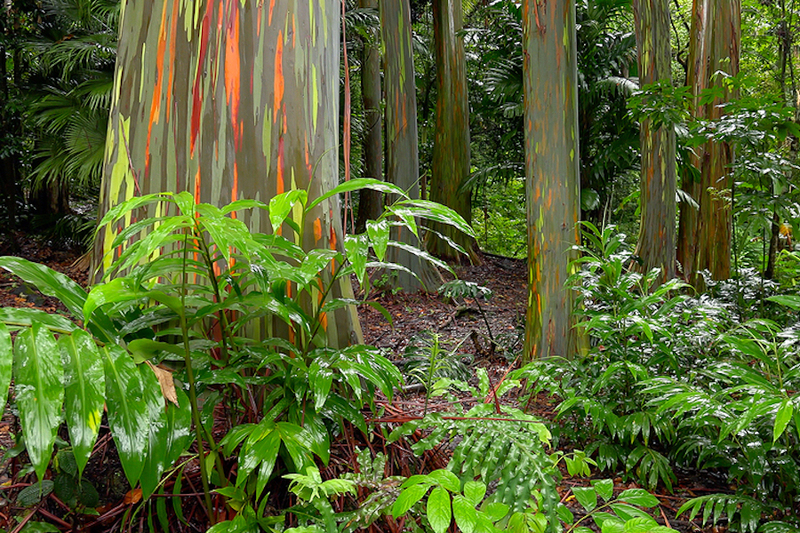 When you reach the Hana Highway, turn right (east) and drive in the direction of Paia. You will hear instructions to turn onto the Haleakala Highway. 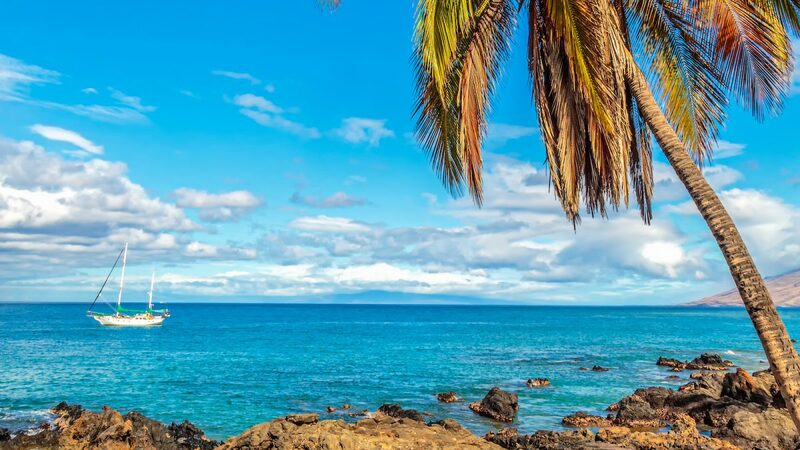 If you are starting your sightseeing drive from the resort areas like Ka’anapali, Lahaina, Kihei and Wailea, you must first drive across the island to join Hwy 36. Follow the signs as if you are driving toward Kahului Airport. We you reach the Hana Highway, turn right towards the town of Paia. 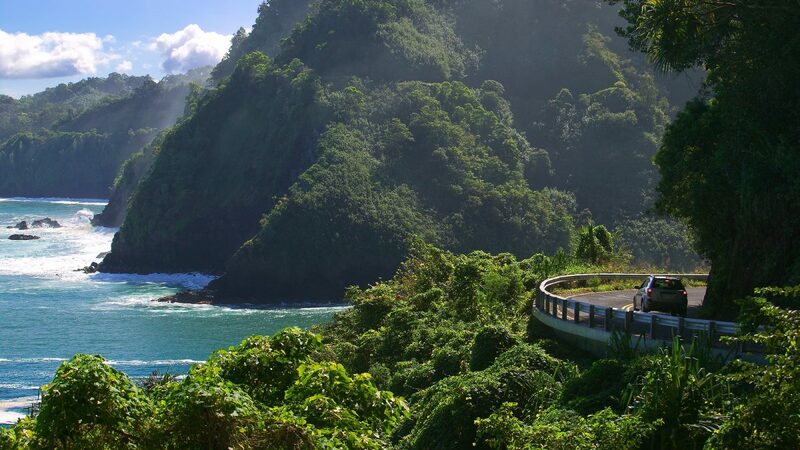 The tour commentary will begin on the Hana Highway. 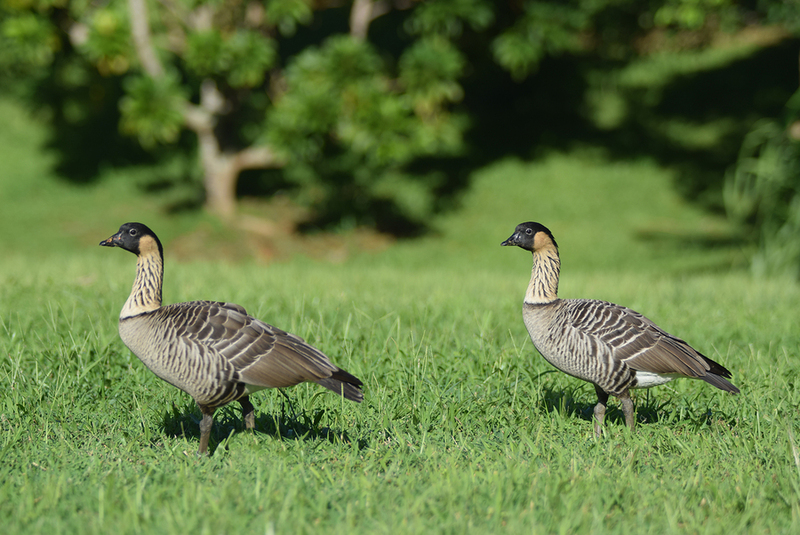 You can make reservations up to 60 days before your sunrise visit. Sunrise is very popular and reservations are now required. 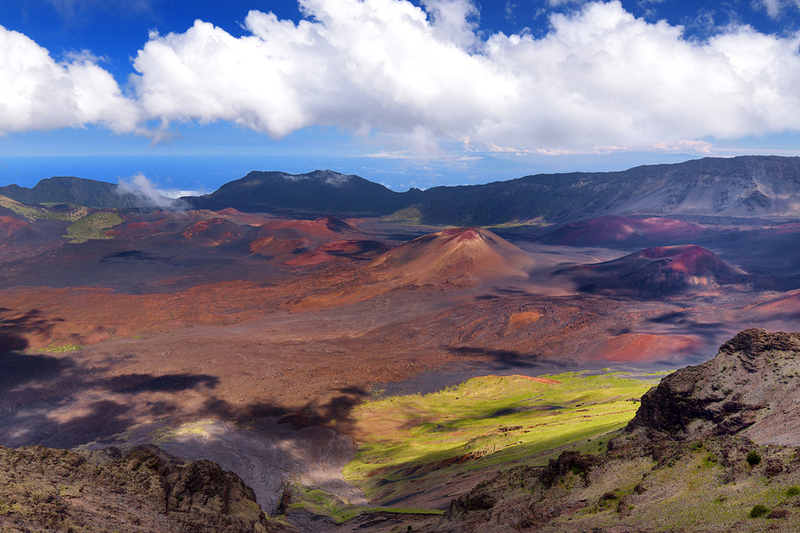 However we think Haleakala National Park is spectacular at all times of the day. In fact, midday, when the sun is directly overhead is easier for amateur photographers and displays the rich colors of the cinder cones inside the crater. Don’t be disheartened if you arrive and the summit is shrouded in cloud. Give it some time and hopefully those tradewinds will blow a clear view for you. Bring some warm clothing. The summit can sometimes drop below freezing. Fill up your gas tank and bring some food & drinks. Nothing is available inside the park.